AC Gas is a Birmingham based company located in Rubery with over 30 years experience of working on all types of heating and gas appliances. AC Gas is Gas Safe Registered and all engineers are fully qualified. We operate in Birmingham, Rubery & Surrounding Areas. 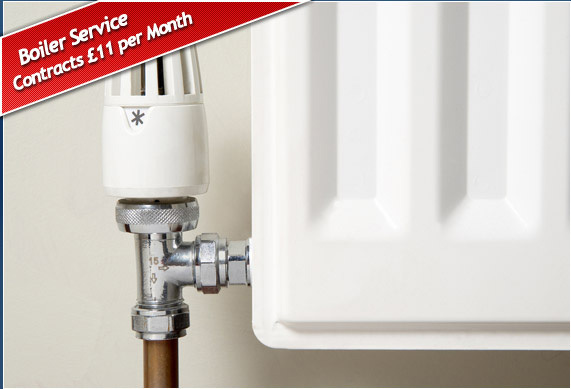 We fully understand all types of heating systems including Warm Air, Combination Boilers and Radiators & Wet Systems. We carry out new installations, modifications, upgrades, servicing and repairs. Our low cost maintenance scheme will enable you to keep your gas appliances running safely, smoothly and cost effectively. Our Gold Star Maintenance Plan will provide you with the peace of mind you need within your home. We make safety and efficiency our priority at all times and our principal gas engineer has spent 30 years working on every type of appliance. 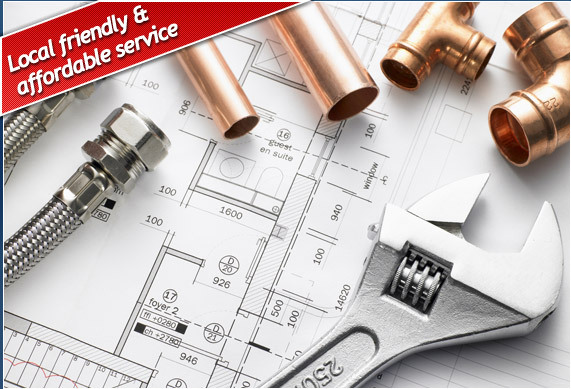 We carry out servicing, repairs and installations for all types of gas appliances including cookers, fires, wall heaters and water heaters. If you are a landlord, you are required by law to have all gas appliances checked every year. We can test all types of appliances for you and issue you with a landlord gas safety certificate. Our highly trained engineers can also offer their expertise to any gas maintenance problem and we are committed to providing a helpful and professional service. All our work is completed to consistently high standards and with attention to detail to guarantee your appliances have a long and trouble free life. 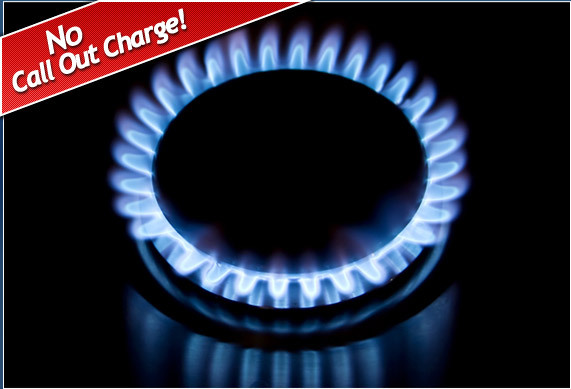 For more information on our gas services contact us on 0121 603 0465 or use our online form.